Our menu is influenced by a host of Far Eastern and South East Asian cuisines, including Thai, Malaysian, Chinese, Korean, Indonesian and Japanese. 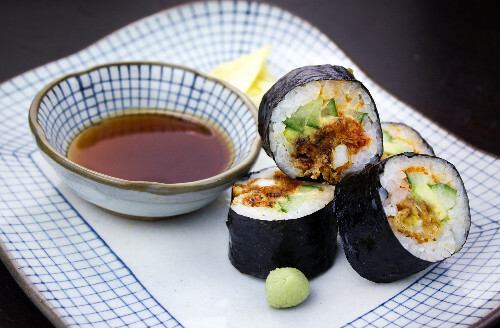 Tootoomoo is a north London pan Asian restaurant and takeaway group, with a menu that takes its influence from a variety of Asian cuisines. 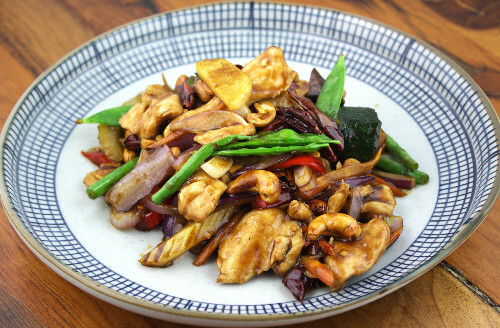 Order a takeaway delivery direct to Dalston and create your perfect pan Asian fusion! Our menu caters for those with dietary requirements, including nut-free, vegetarian, vegan and gluten-free diets - so everyone can enjoy the delicious taste of Tootoomoo! Our takeaway food is always made to order from quality fresh ingredients. 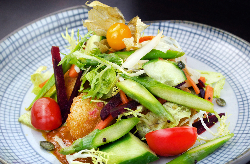 With Tootoomoo, you’ll always enjoy a healthy and authentic pan Asian experience. Our customer reviews prove that Tootoomoo is among the best takeaways in London for Vietnamese, Thai, Chinese, Malaysian and Japanese cuisine. 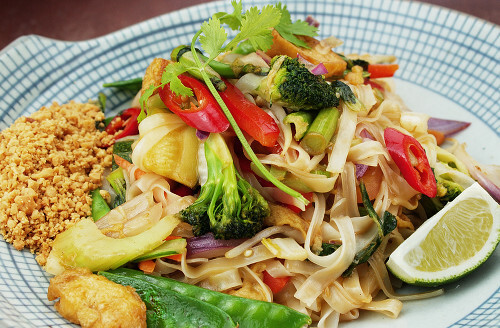 Try Tootoomoo for yourself and order a delicious pan Asian takeaway direct to Dalston. Not listed above? Find your nearest Tootoomoo takeaway branch here. The nearest Tootoomoo takeaway outlet to Dalston is on St Paul's Road, Islington (N1). The takeaway is served by a number of local bus services (19, 4, 236, 277, N19, 30, 43, 393, 271 & N41) and is a short walk from Highbury & Islington train station (London Overground, Victoria Line and National Rail).